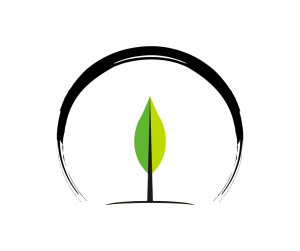 Dr. aQui Mizrahi is a nationally licensed acupuncturist with a Diplomate in Oriental Medicine that includes a certification in Chinese Herbology. 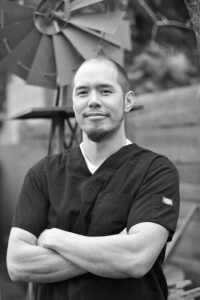 He received his Master of Science in Oriental Medicine (MSOM) from Southwest Acupuncture College in 2013 after more than 3,500 hours of intensive academic and clinical study, and was awarded his Doctor of Acupuncture and Chinese Medicine in 2018. Before committing his life to the study of East Asian medicine, aQui attended several undergraduate universities at home and abroad where he was exposed to a wide range of subjects from religion and literature to Asian studies and philosophy. He earned his Bachelor of Arts from Portland State University in 2004. His professional memberships include the Acupuncture Association of Colorado (AAC) and the American Academy of Acupuncture and Oriental Medicine (AAAOM). He is board-certified to practice acupuncture and Chinese Herbology by the National Certification Commission for Acupuncture and Oriental Medicine (NCCAOM). aQui is passionate about the evolution of health and wellness, and believes that medicine should be available to everyone who needs it. He increases his medical knowledge through continuing education, and through his ties to the East Asian medicine by continuous study with his internationally renowned and respected mentors. He is well versed in many areas of acupuncture, but his areas of specialization include pain management, sports medicine, digestive issues, autoimmune illness, and difficult to treat cases. His style of acupuncture is a mix of Japanese osteopathic meridian therapy and the balance method popularized by the Dr Richard Teh-fu Tan and Master Tung Ching Chang. When he’s not in clinic, aQui enjoys building community, camping, reading, dancing, running, hiking, and spending time with his family. Dr. aQui also speaks Spanish! ¡Dr. aQui habla ESPAÑOL tambien!